"Is she or isn't she?" In this thriller, a young woman accidentally commits herself to a mental institution while trying to evade a stalker. When her sanity is called into serious question, she may have trouble convincing everyone she's fine. Claire Foy and Matt Damon star. 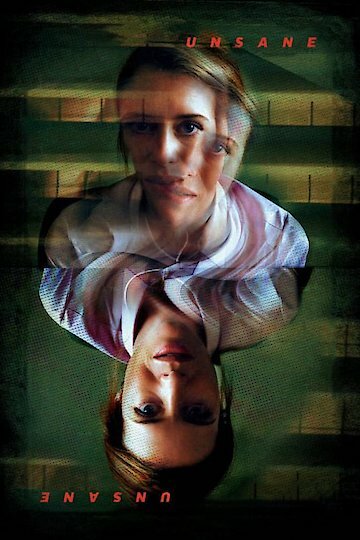 Unsane is currently available to watch and stream, download, buy on demand at Amazon Prime, Vudu, Google Play, FandangoNow, iTunes, YouTube VOD online.